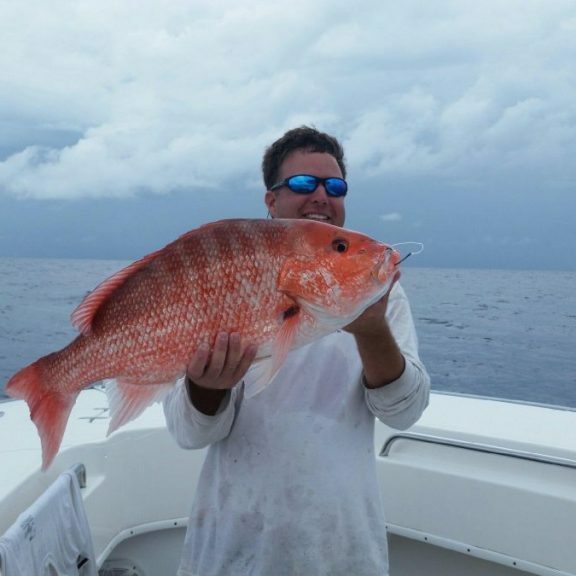 Hilton Head Fishing Charter is a premier fishing charter and sightseeing cruises operator in Hilton Head, SC. 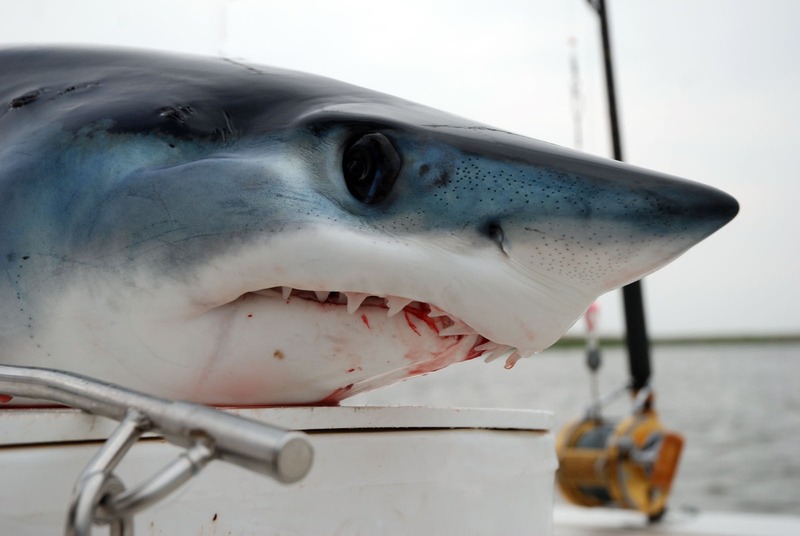 Our team is here to meet all your “low country” fishing and sightseeing needs with the best inshore and offshore fishing charters, dolphin and wildlife boat tours in South Carolina. 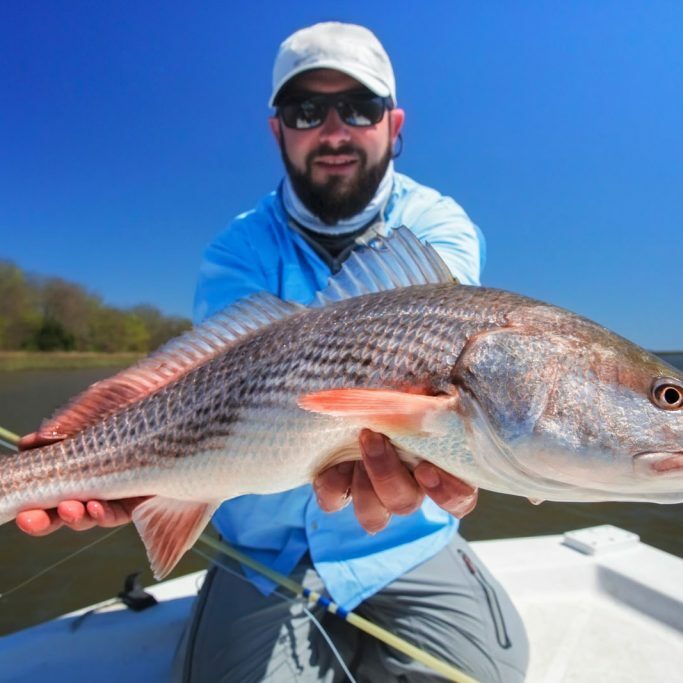 Experience the best of Hilton Head Island, SC with Hilton Head Fishing Trips and Boat Tours. Ready for the Hilton Head charter or cruise trip of your dreams? 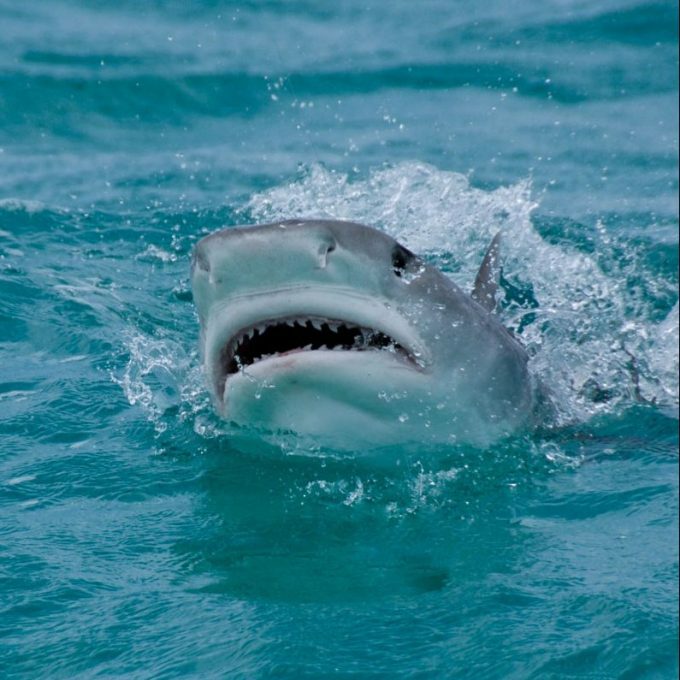 Check availability and book online now, days fill up fast! 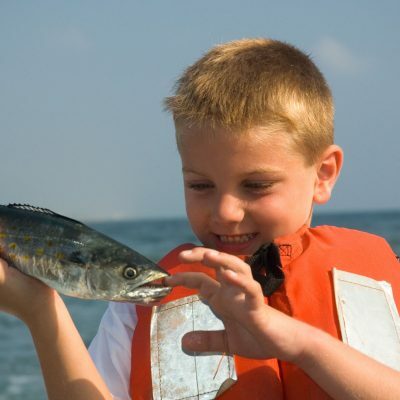 Hilton head Fishing Charters specializes in charter fishing trips for families with young fishermen. We love introducing the sport of angling to children who have never, or rarely, picked up a fishing rod. 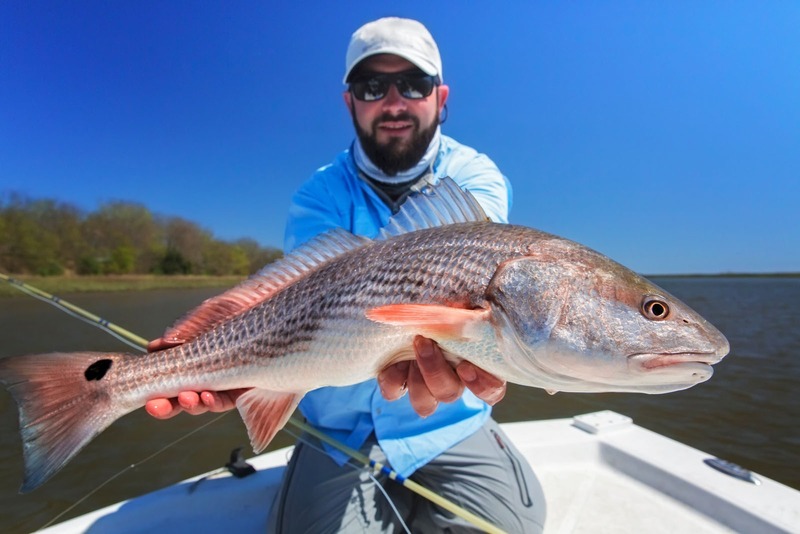 Nothing makes our captain prouder than to watch a young angler holding up his or her first redfish, tarpon or shark. We want to inspire young anglers to embark upon a sport they can enjoy for their entire life. We also want to help create memories that will be treasured forever.